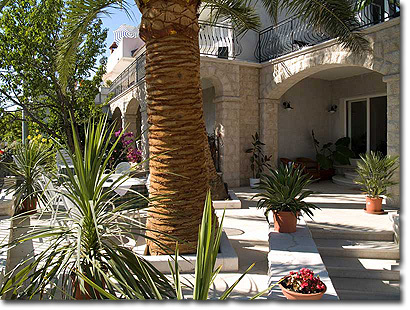 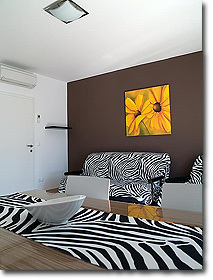 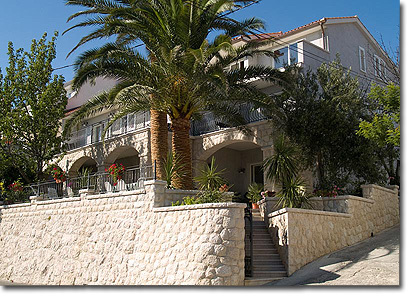 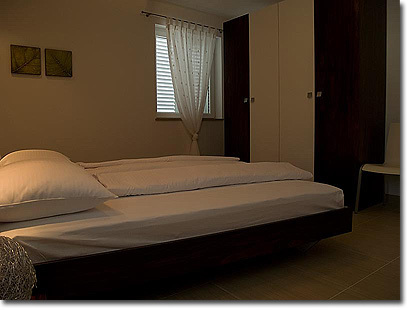 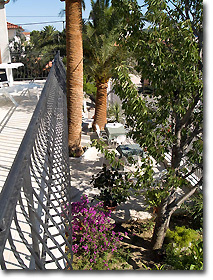 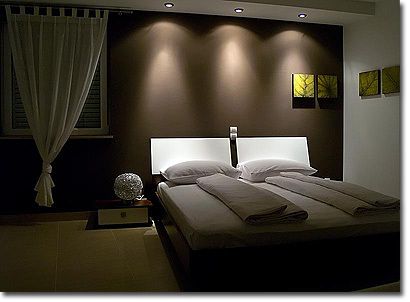 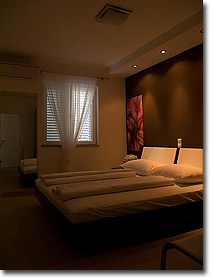 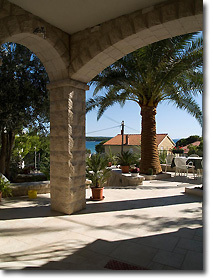 In our sunny and luxury arranged apartments and rooms you will find a comfortable accommodation. 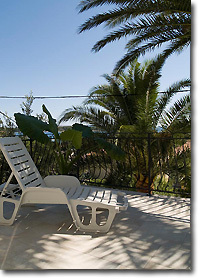 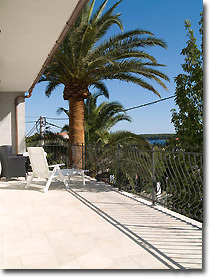 All apartments and rooms have sea view and big terraces. 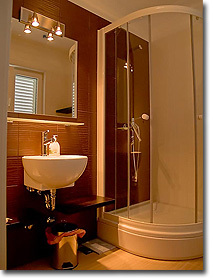 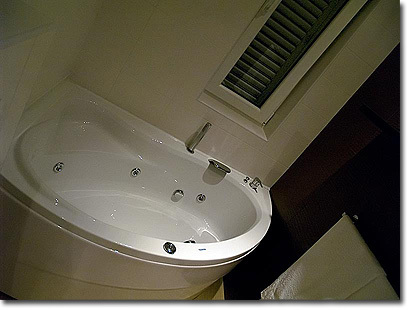 Air-conditioned rooms, living rooms and bathrooms with massage bathtubs will complete your holiday. 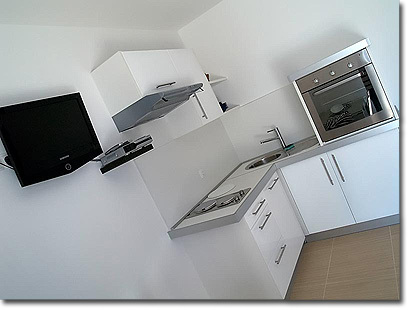 If you don't want to miss the news, plasma TVs with all channels and ability to use the Internet will round the pleasure of holiday. 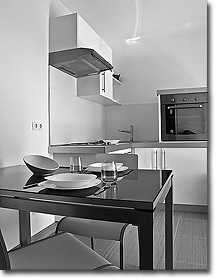 For all the other informations about excursions, renting bikes, scooters and motorboats, we're at your service!